SKU: PFH01. Categories: Party & Event, Tables, Chairs, & Tents, Chairs, Linens/Tablecloths, Overlay/Card Table. 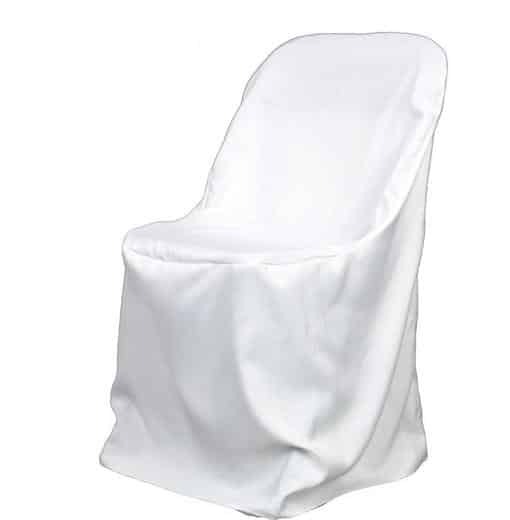 Tags: chair cover, linen chair cover.